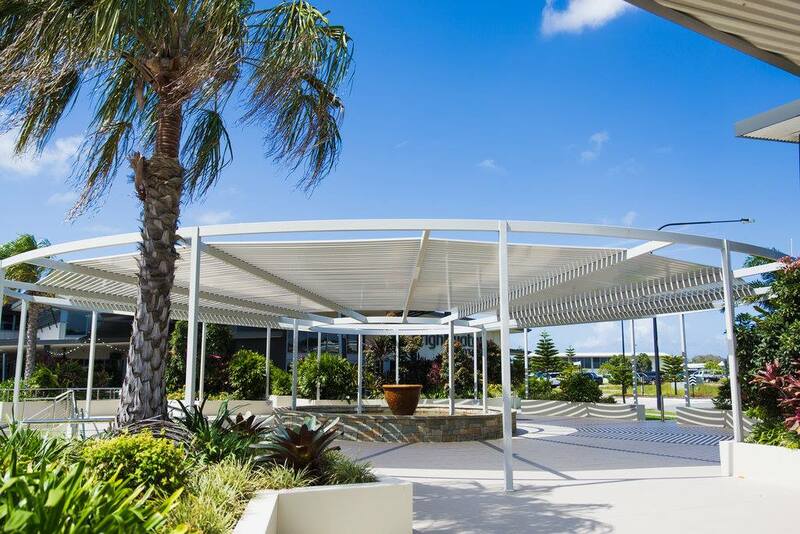 When you're searching for the best Sunshine Coast conference venue, there is only one choice - The Lakehouse Sunshine Coast. 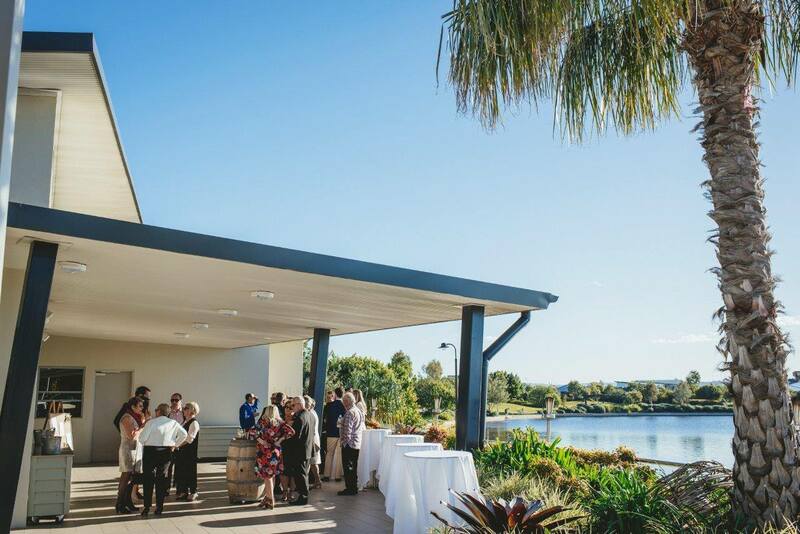 With modern decor and state of the art facilities overlooking the majestic Brightwater Lake, this Sunshine Coast corporate function venue provides the perfect location for your next event. 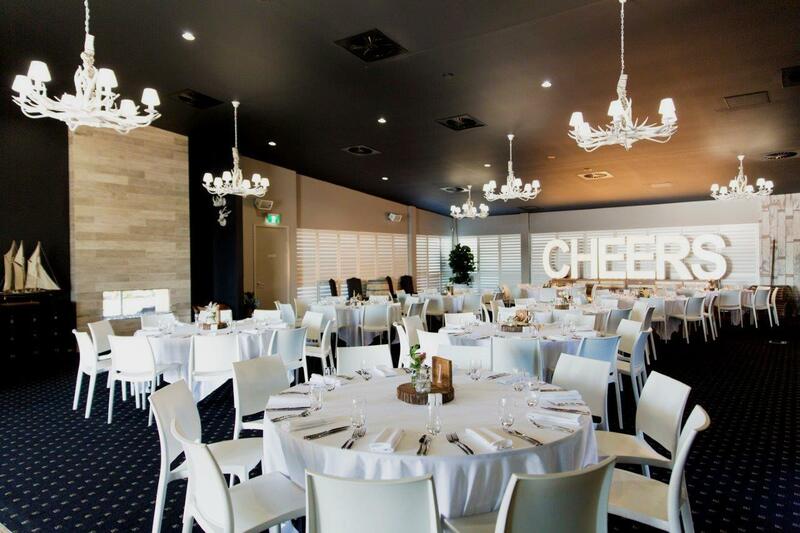 From The Pavilion for networking over canapés and cocktails, to the covered deck and conference room for the main event, The Lakehouse Sunshine Coast is the ideal corporate function, luxury event or business dinner destination. 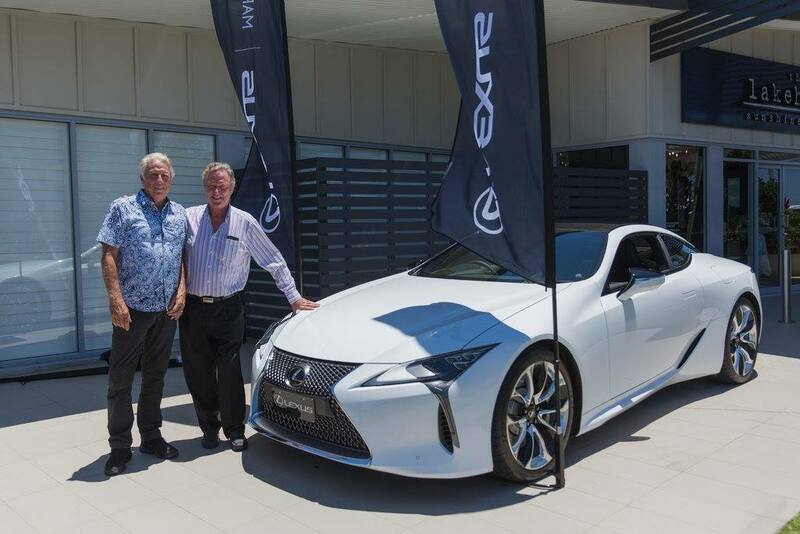 You'll have a dedicated hospitality team ensuring that your clients, guests or staff have a valuable and enjoyable experience, while assisting you behind the scenes to ensure everything is streamlined and runs smoothly. 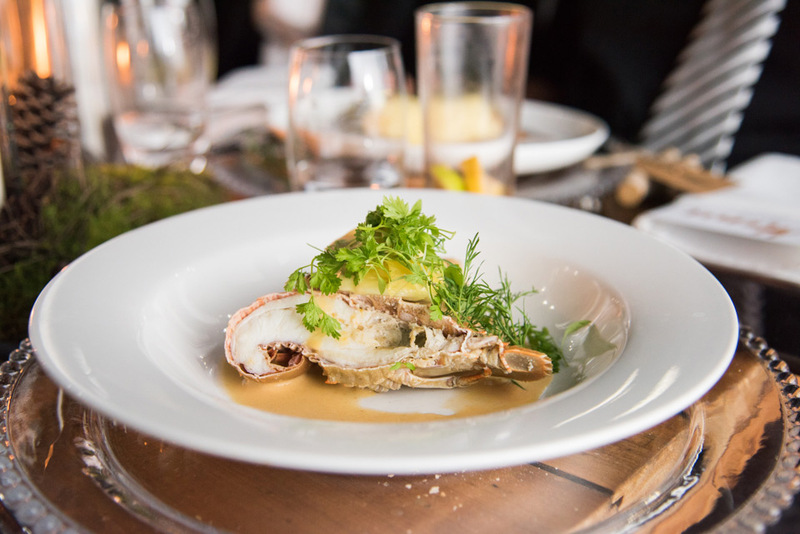 Our gourmet catering features delicious seasonal menus with fresh ingredients sourced locally, while ensuring your catering is served with warm Sunshine Coast hospitality. 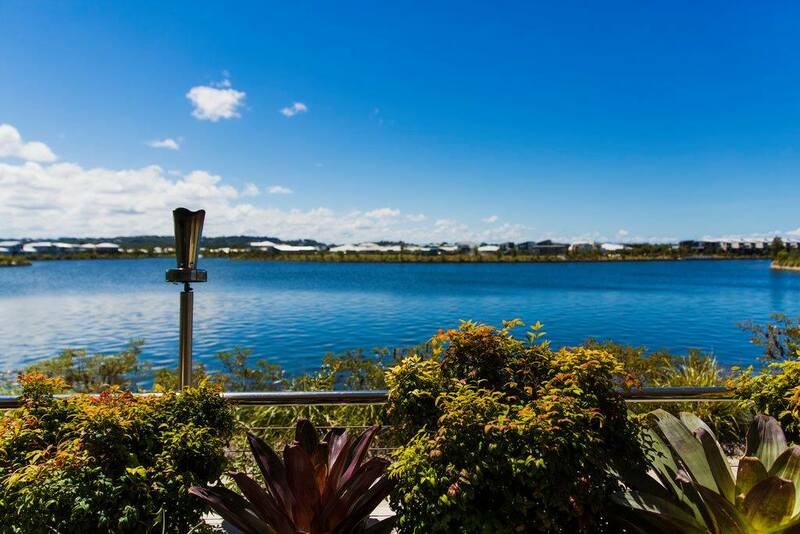 Located just five minutes from Mooloolaba and an easy one hour drive from Brisbane, the award-winning design includes The Pavilion, a charming entry foyer with stone fireplace, an outdoor deck with stunning waterfront views across Brightwater Lake and a luxurious function space. 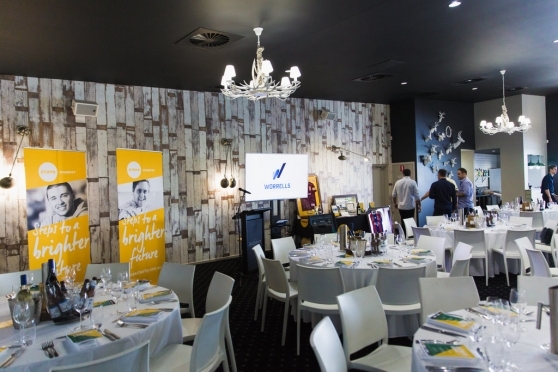 With easy access to LCD technology, Wifi, lecterns and AV equipment, your corporate event is sure to be a stunning success. 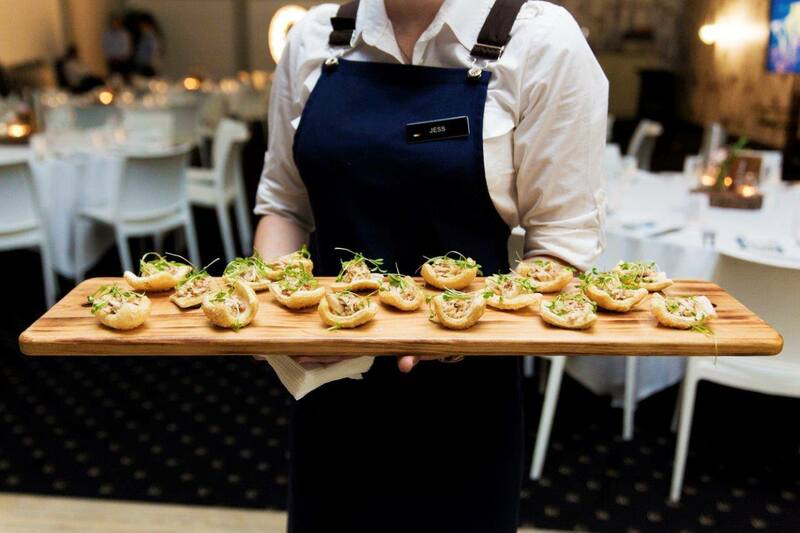 With the ability to choose from a selection of catering packages to suit your requirements, our corporate catering provides a modern twist on familiar favourites. 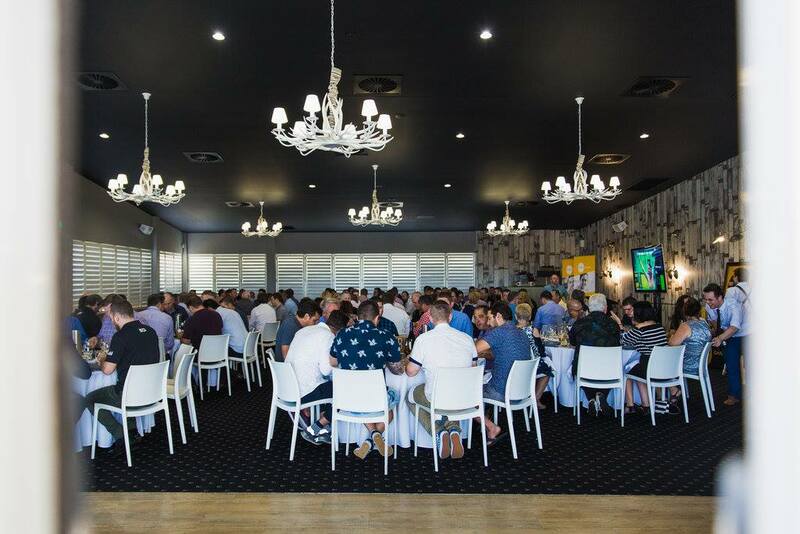 To make further enquiries in relation to hosting your conference or corporate event at The Lakehouse Sunshine Coast, please fill out the form.